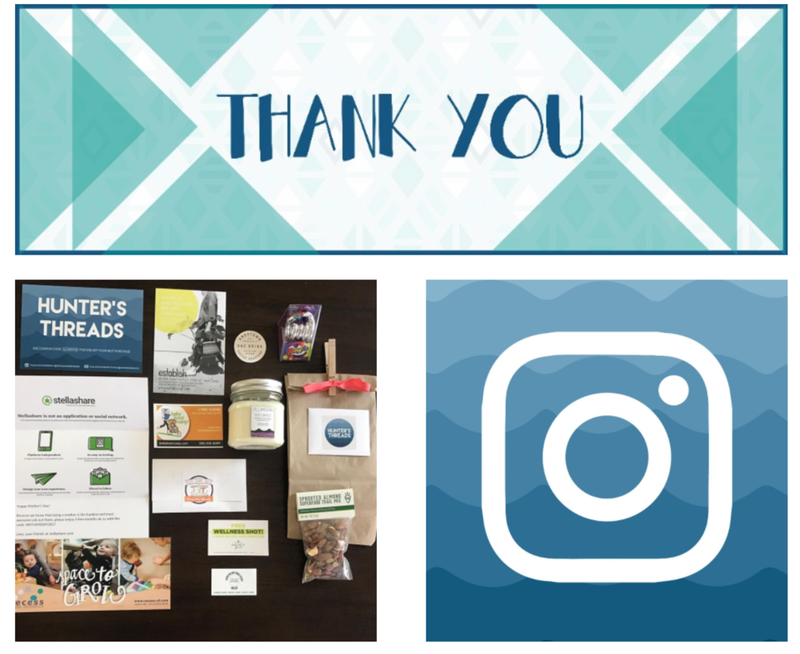 First of all, I would like to thank all our donors, shoppers, therapists and advocates! Here's a little update to bring you all up to speed. We've been around almost a year (Sept 2017) and we couldn't be more thrilled. We still have a lot more work to do. It's difficult starting a new business especially when I know the potential is through the roof. The only thing that I have against me is time. 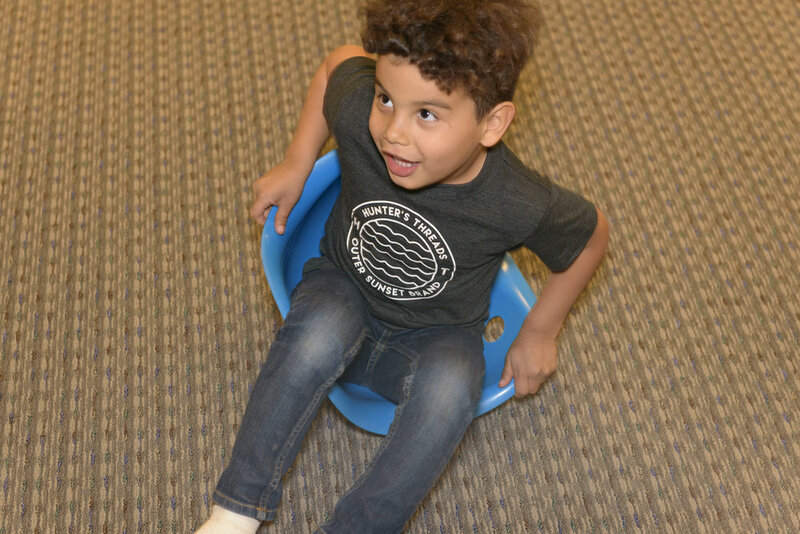 HT has the ability to reach so many kids and provide them with therapy resources to help them reach their goals. HT is asking for all hands on deck to make this next chapter a success. I want HT to be so much more then a clothing store. I want it to continue to fill a need for parents and children. 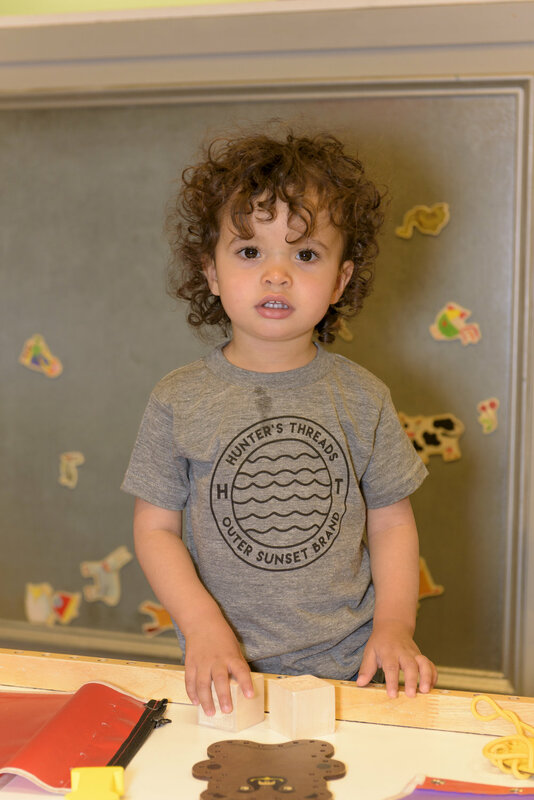 Shopping for kids can be so fun and very expensive, but when I was faced with the fact that I had an unexpected expense with therapy needs for my son, I was extremely conscience of where my money was going. I want HT to be a place parents can shop great finds while being able to still give their child what they need. 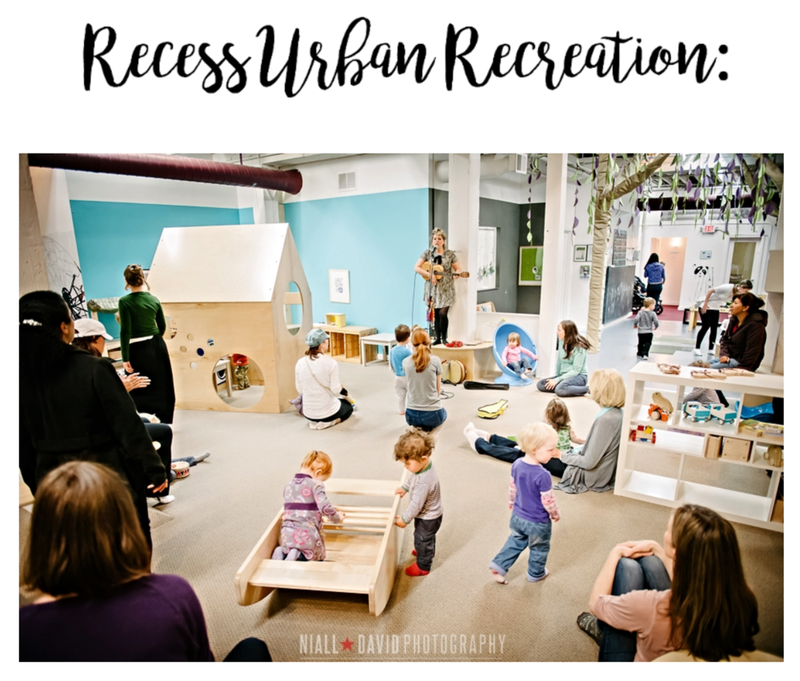 We recently had a photoshoot at Recess in Potrero Hill (Thank you Lisa and Carissa) and it was such a fun day! I'll be launching our new 2017 HT Collection June 2017. Be sure to support and shop our 2017 HT Collection. Limited Supply available. 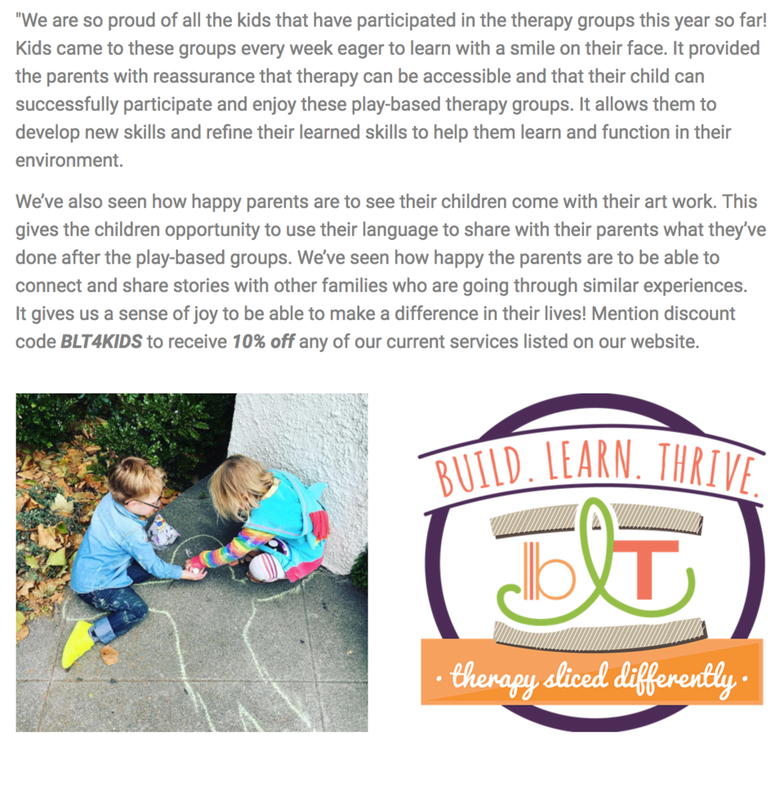 Therapy Update: Since we've opened HT has helped 25 kids participate in therapy groups hosted by speech and occupational therapists from January - April 2017. As we take a break for May and June 2017 to regroup and figure out what HT's next steps are. 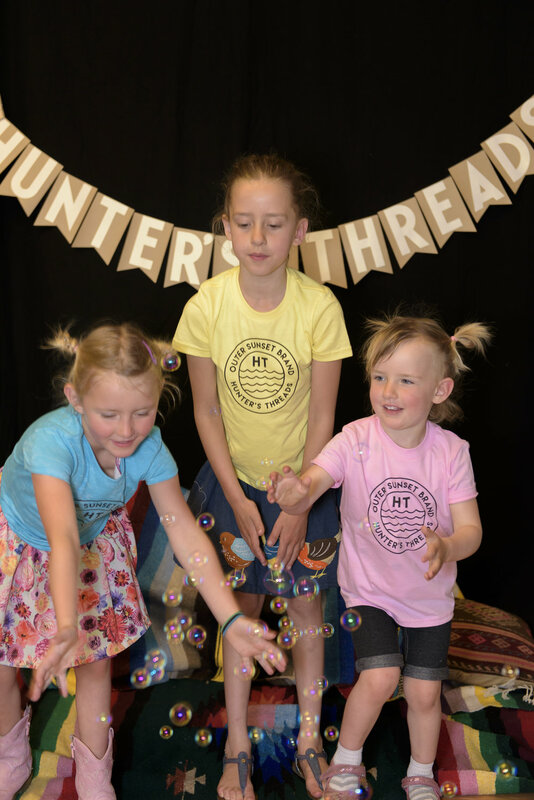 Shop Hunter's Threads online and in store. Check out 2017 HT Collection online. 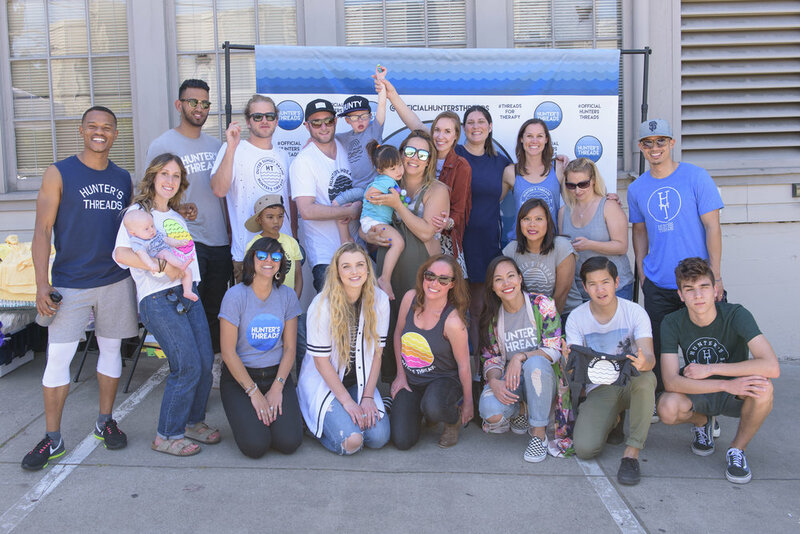 Attend our upcoming HT Events (June 1st- Art Show/Parents Night), attend in store workshops (schedule online) and most importantly shop in store and online to continue to provide subsidized therapy groups for children. We have a waitlist of kids who are wanting to join the group and all the recurring children that want to continue attending our groups. 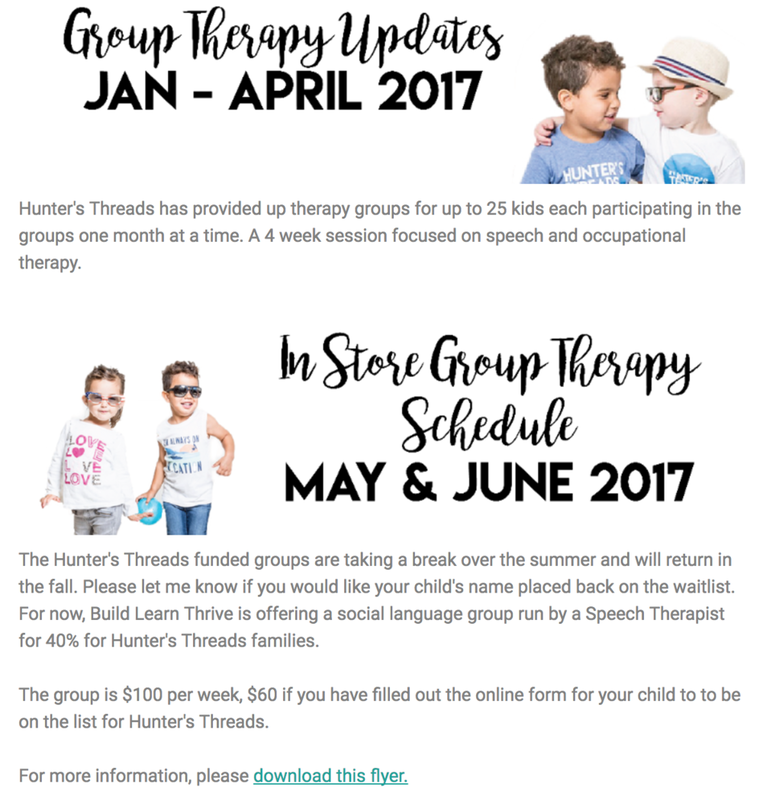 If you know any families who are looking for therapy services for their child, please send them to huntersthreads.com and fill out our intake form. We will be sure to get back to you promptly. 1. HT Models - lifestyle shoot - stylized HT apparel for web and product assets. They have been hand picked and scouted for this very shoot. They are the best to represent the brand by the way they have chosen to serve their community and bring a stylish urban feel to the brand. 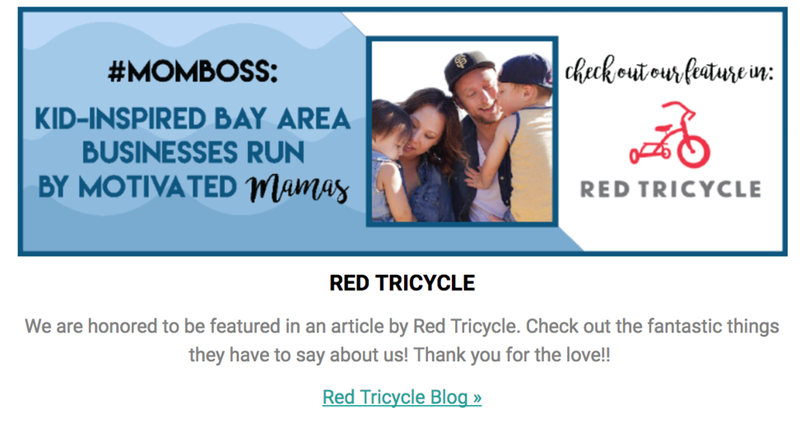 They will be at the Recess location and will explore the city in their HT apparel. They kick off the photoshoot in the morning with 1968 Meadow Lark Yellow Mustang provided by City Renta Car - Then will move on to explore the beautiful district of Potrero Hill. The HT Models will be photographed by Ryan Devisser IG: @enjoydevisser. 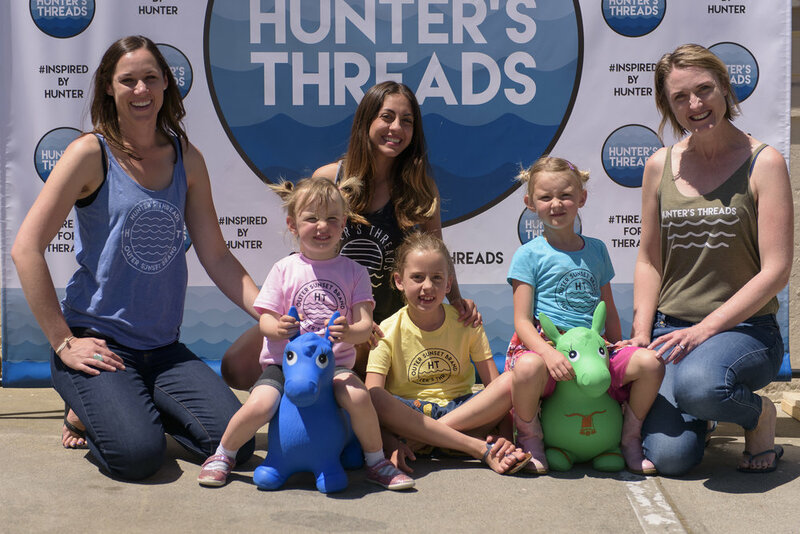 Advocates - Become an HT Advocate by supporting Hunter's Threads this summer. Email me with ways you would like to partner with HT! 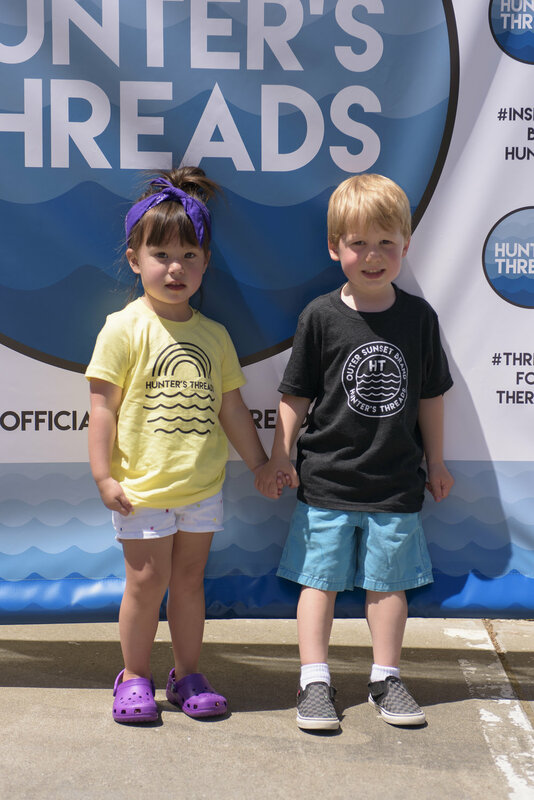 Keep an eye out for Hunter's Threads Pop Up this summer! 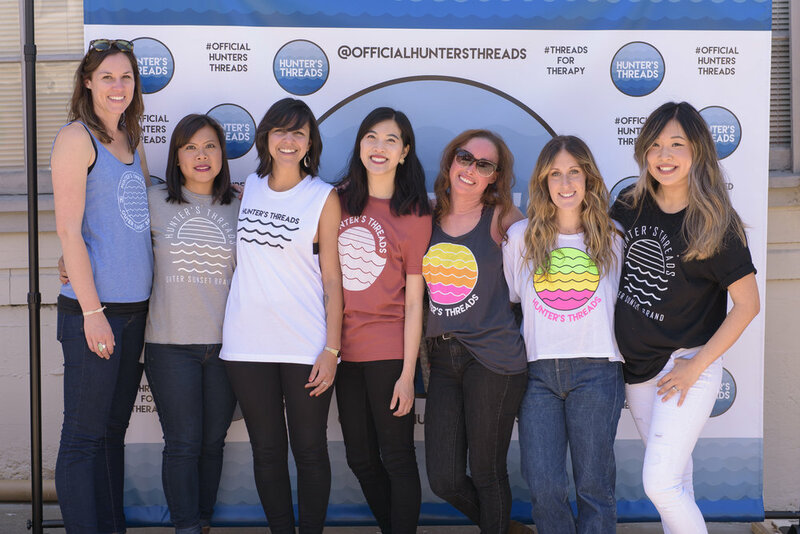 We will have Hunter's Thread Merch available for anyone who would like to purchase shirts before they go online. 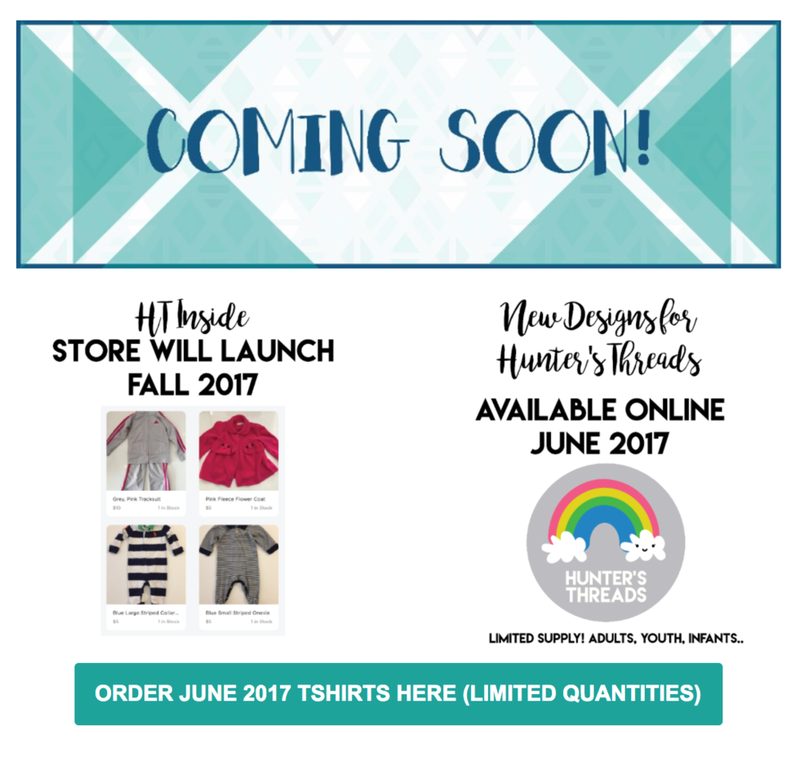 Hunter's Threads will be rolling out some limited edition new looks for the summer. Limited styles and sizes will be available. 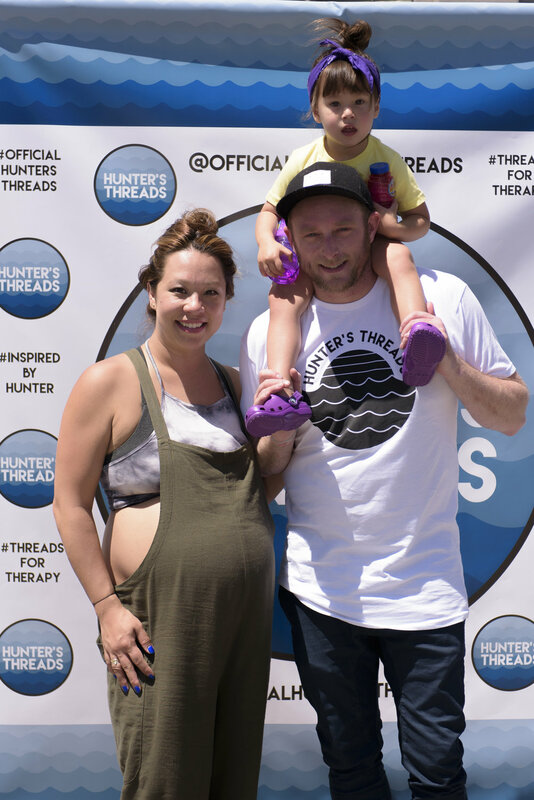 For behind the scenes and sneak peek of the 2017 Collection and HT Pop Up Locations, follow @officialhuntersthreads on Instagram.